I was compensated for this shop by Collective Bias, Inc. on behalf of Neutrogena for this #NewNeutrogena campaign #AD #Collectivebias. All opinions are mine alone. Am I the only one who is always looking for a quick way to revive my eyes on early mornings and days when sleep has somehow escaped me the night before? 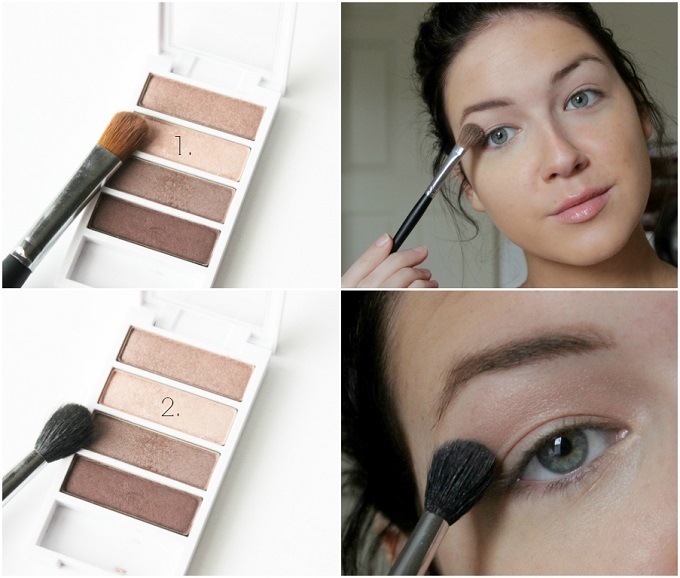 Dark circles, puffy eyes, and drowsy lids can sometimes get the best of my appearance which is why I've created a little step-by-step makeup guide that will hopefully help tone down and even eliminate those problems. 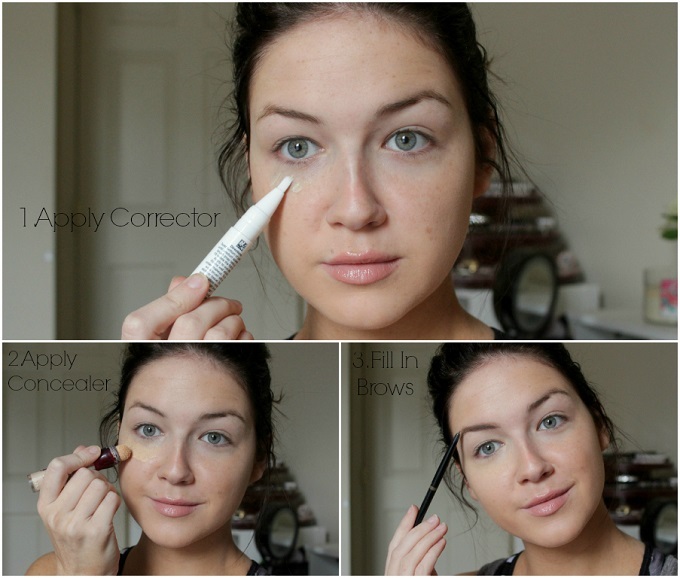 If you do suffer from puffy eyes or dark circles, you'll definitely want to correct the problem first. 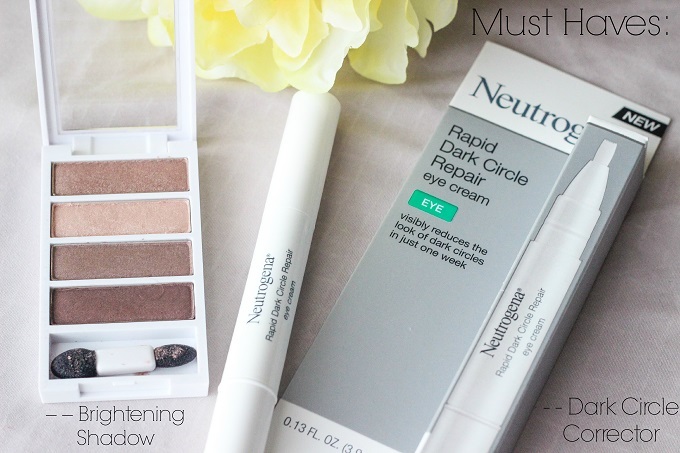 Neutrogena makes an nifty little dark circle pen called "Rapid Dark Circle Repair" Eye Cream that actually helps repair darkness over time. It also contains reflecting particles that instantly brighten your eyes! Shadow is always a game changer for eyes. I specifically like the palette called "Cocoa Mauve" from the Neutrogena Nourishing Long Wear Eye Shadow line. It adds the perfect hint of color and can be built up or played down depending on your mood. Plus, these shadows contain a built in primer! I'm going with the right eye one this one - what about you guys? 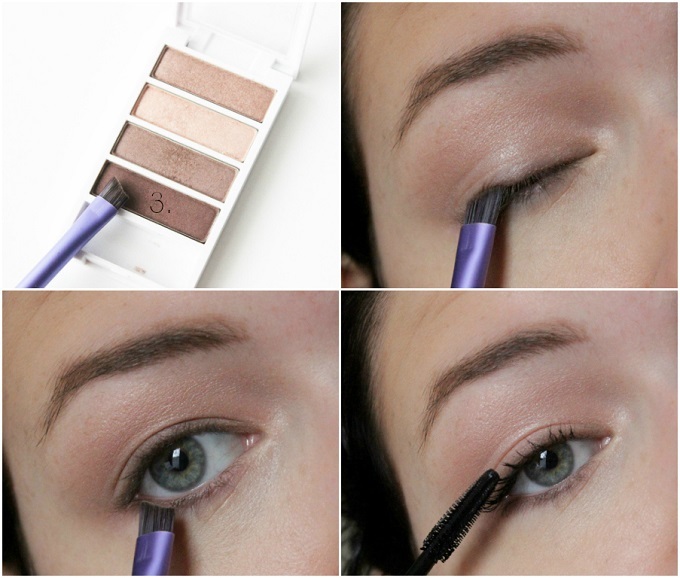 Using shadows to naturally define and brighten your eyes is a great every day pick-me-up. Even the darker shades can serve a purpose - using them as soft liners really adds definition without overpowering your look. Of course, a little mascara and concealer never hurt a girl either. Mascara is generally a staple in everyone's routine but on days when you need an instant lift, try only using it on the top lashes so you're attracting attention in the upward direction! 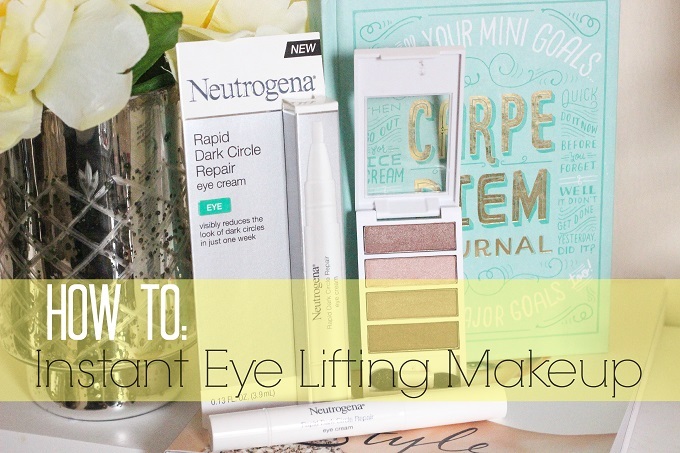 Do you guys have any eye lifting staples for those puffy eye days? 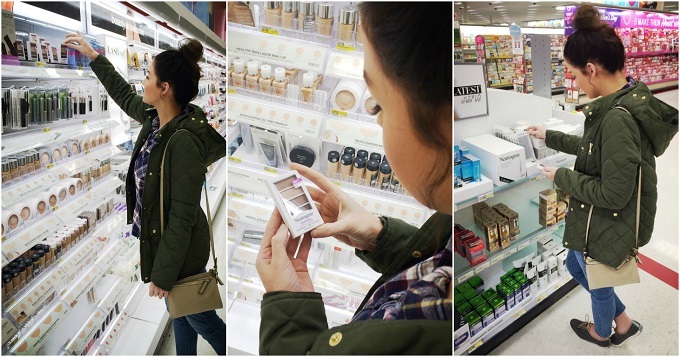 Let me know in the comments section and if you haven't found your staples yet, browse around the Neutrogena section in Target for some inspiration! Lovely post! I keep hearing good things about the Neutrogena dark circle cream. I'll have to pick it up! Wow, I can see such a difference in your eyes! 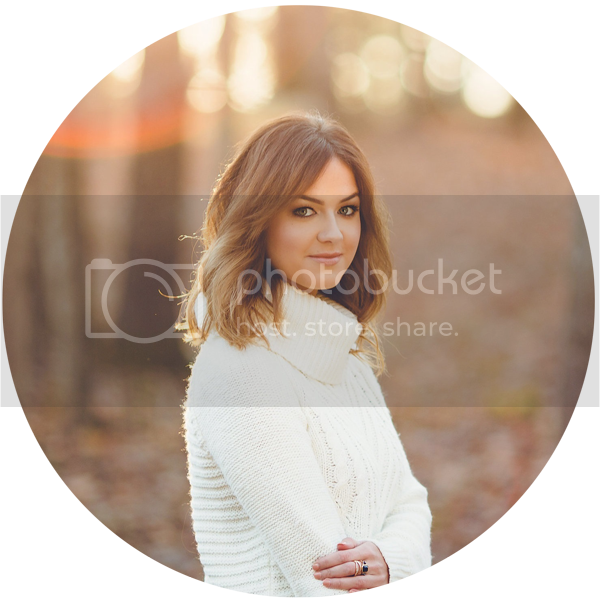 I love the transformation #client. Bare Minerals Well-Rested, hands down. I don't think I could live without it now. Or...it would be a struggle. I'm loving the dark circle repair cream!! love that rapid eye repair! A permanent room for established as it does not fold up for storage space, Ping Pong Guide you'll be able to appreciate the Cornilleau Competitors 540 for a very.